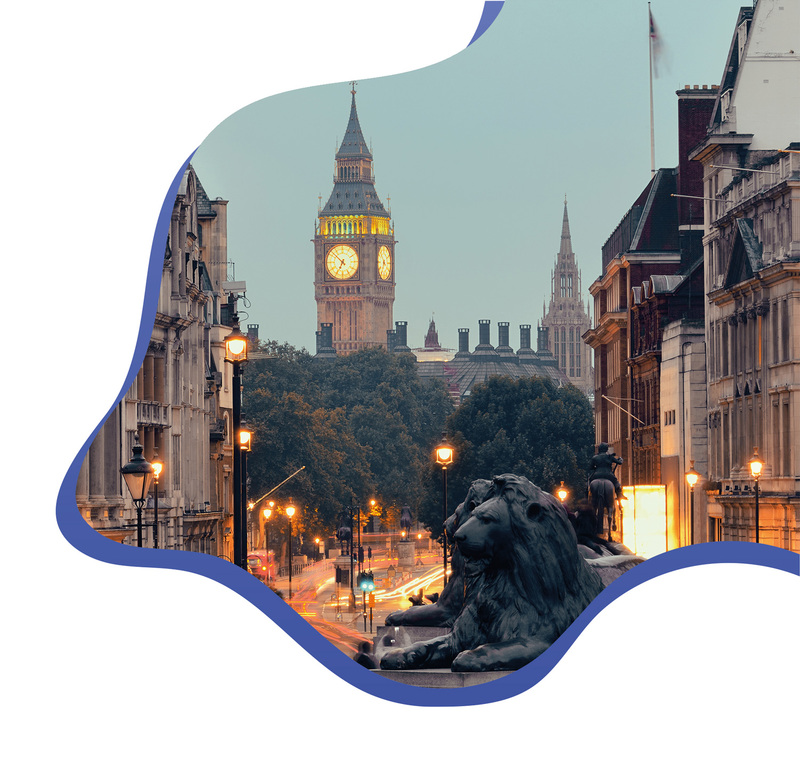 London is not just the English capital, but also one of the most important cities in the world, and an influent central knot in European economy. Career opportunities are numerous in all business areas and are open fro all. 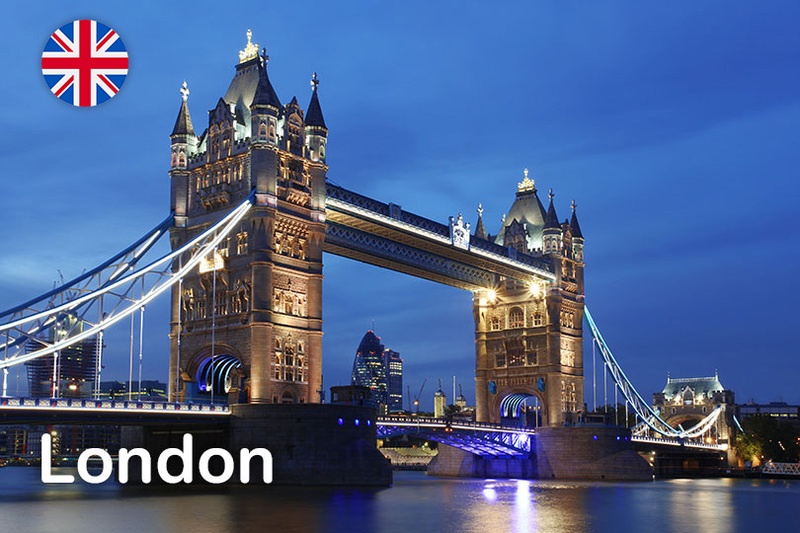 London is a modern, vibrant, cosmopolitan, and never tiring city. It is the perfect city for those who want to broaden their human and professional boundaries. The Eternal City is full of museums and monuments and it will be impossible not to lose yourself in the magic of millenial history that make this city unique. In Rome you will find some of the most prestigious universities in Europe and interesting career opportunities. 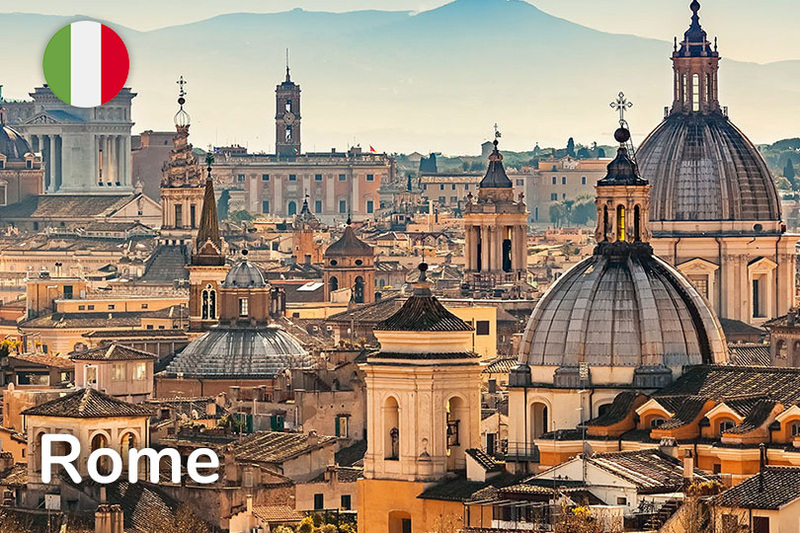 For those who study tourism, Rome is the best city for an internship and prepare for a career, and to know one of the most visited cities in the world. 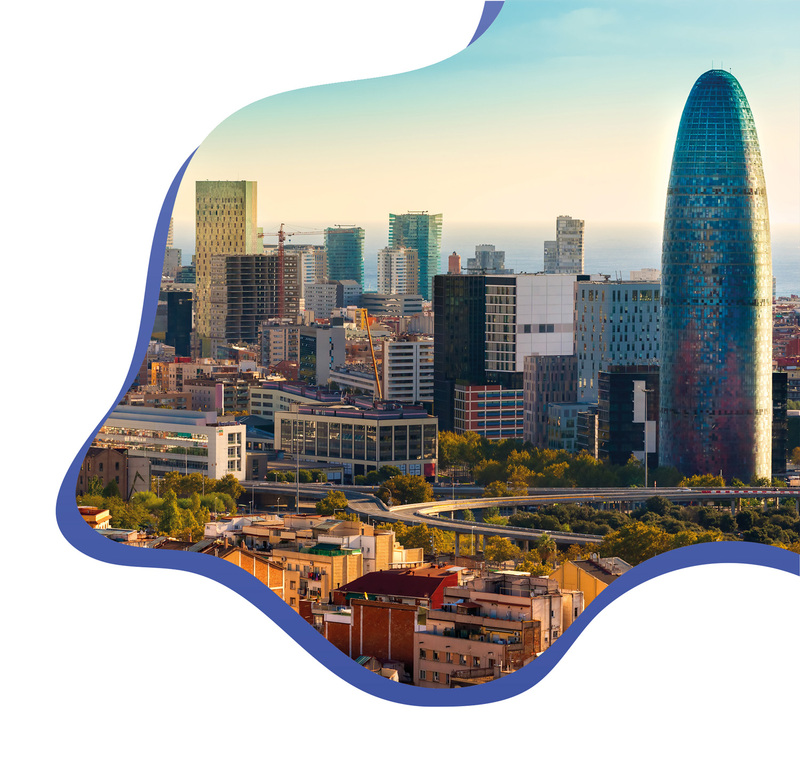 Barcelona is a city with a strong identity: in every corner of the city, you can breathe the Catalan identity even before the Spanish one. 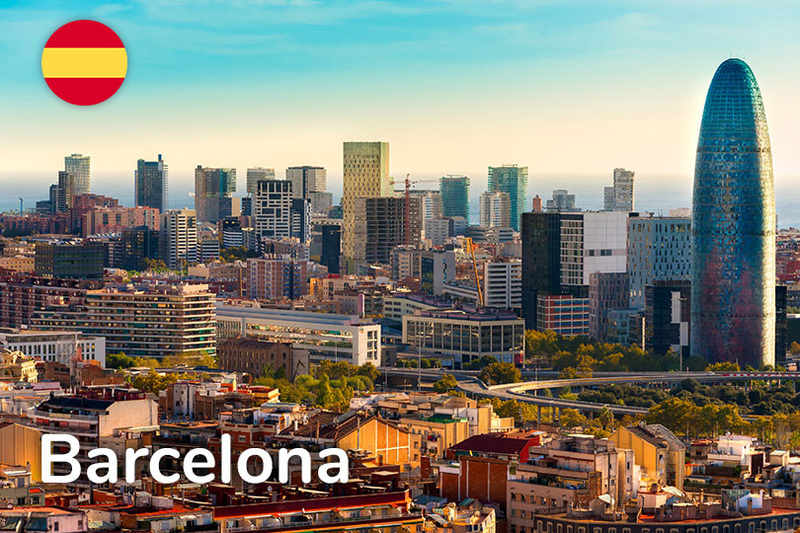 Barcelona is a famous touristic destination because of its museums, beaches, and bars, but its universities are also notorious. There a different air in Barcelona, contrary to all other big cities, the atmosphere is quiet, and it is not rare that you meet your mates at the beach after lessons. The Irish capital is reach in hidden treasures. We all know the famous Irish pubs, but touching yourself its tradition is utterly different. 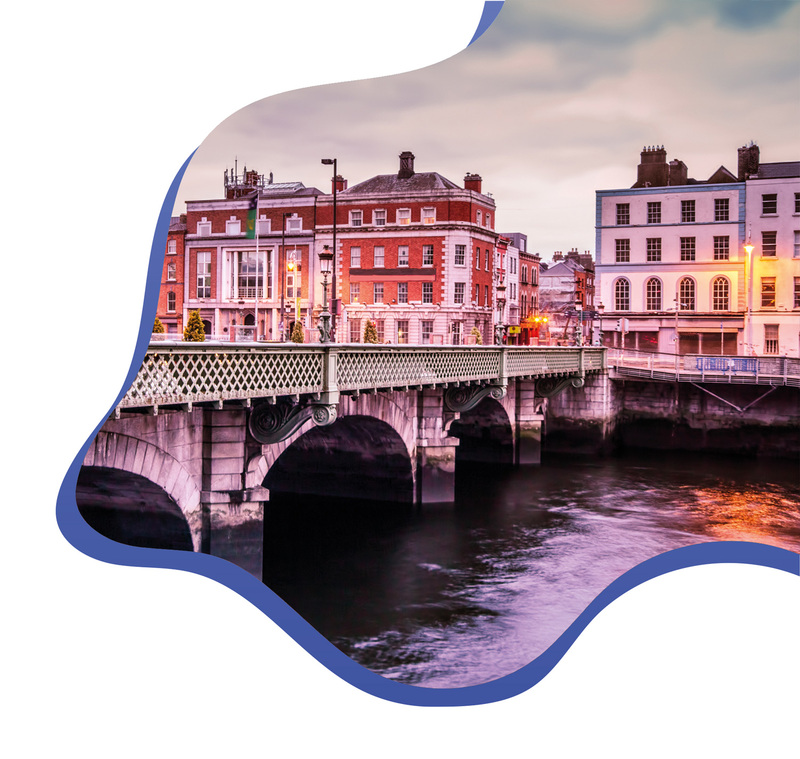 Dublin is also famous for the Trinity College and for being the European head office of some of the biggest companies in the world, such as Facebook, Amazon, and Google. 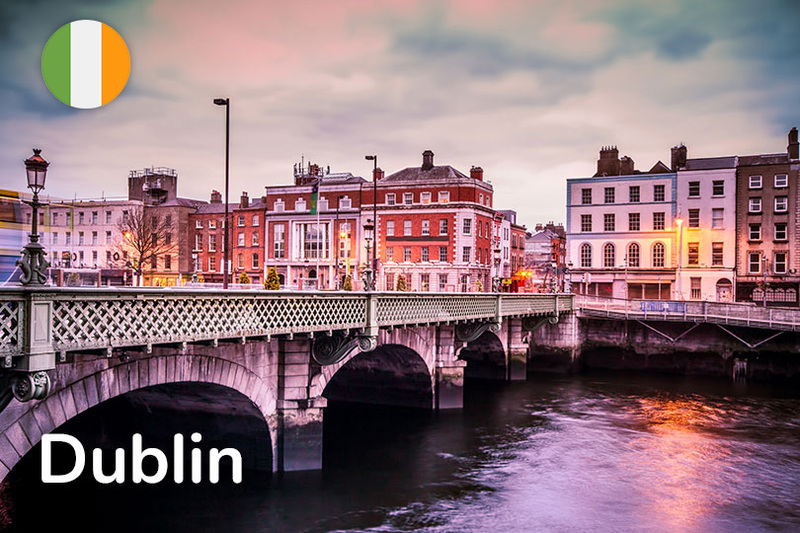 Dublin is also made of terrific parks and historical buildings like St. Stephen’s Green, St. Patrick’s Cathedral, and the Dublin Castle. 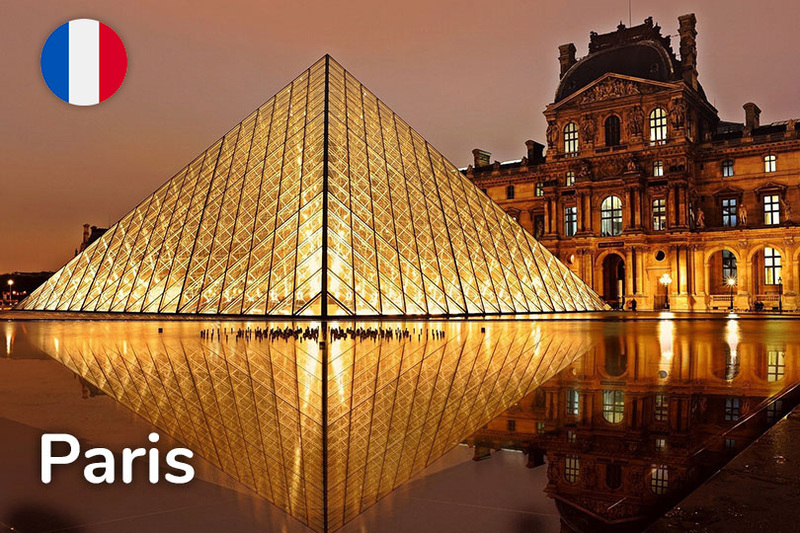 Paris is a wonder after another: Champs Elysée, Tour Eiffel, Notre Dame, Louvre, and much more. 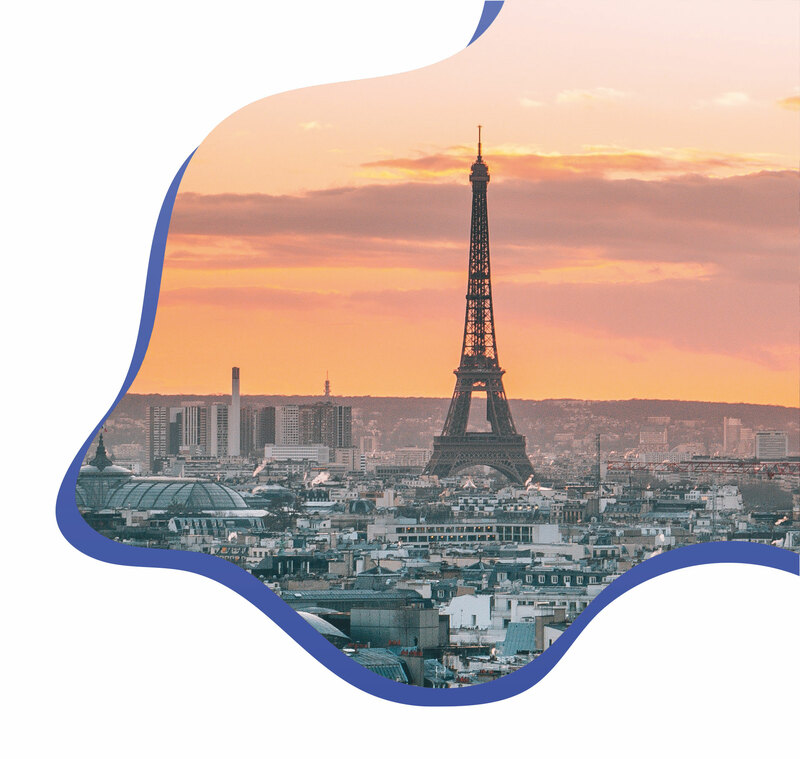 It does not lack in tourism opportunities, nor in professional ones: Paris is a vibrant capital under the professional aspect, the best for a dual training or an internship. Furthermore, in Paris there are some of the most popular universities in Europe, like Sorbonne and Paris-Descartes. 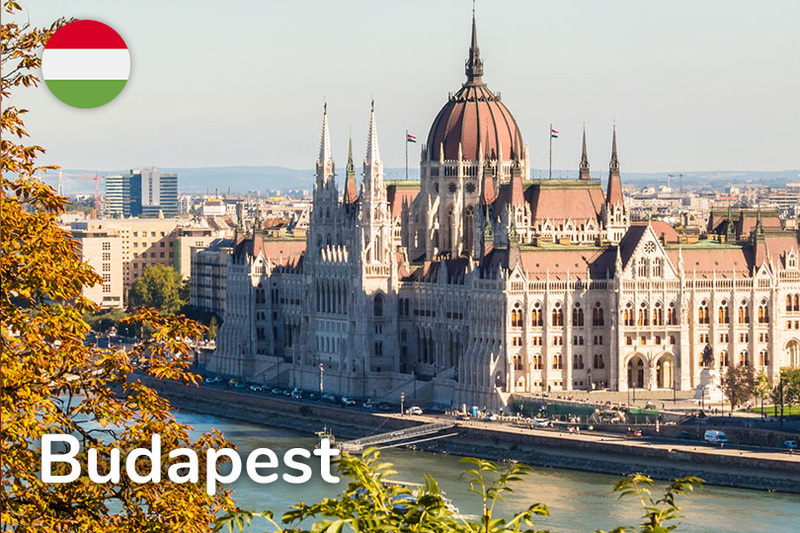 Budapest was conquered by different peoples along the centuries, and its position in the middle of Europe definitely contributed. Nowadays Budapest is a divided city, not only by the river and the beautiful park on Margaret Island, but it is also divided in its soul, between a strong tradition testified by the Soviet monuments, and a will of renewing and opening to tourism, which is transmitted by the many high street stores and bars. 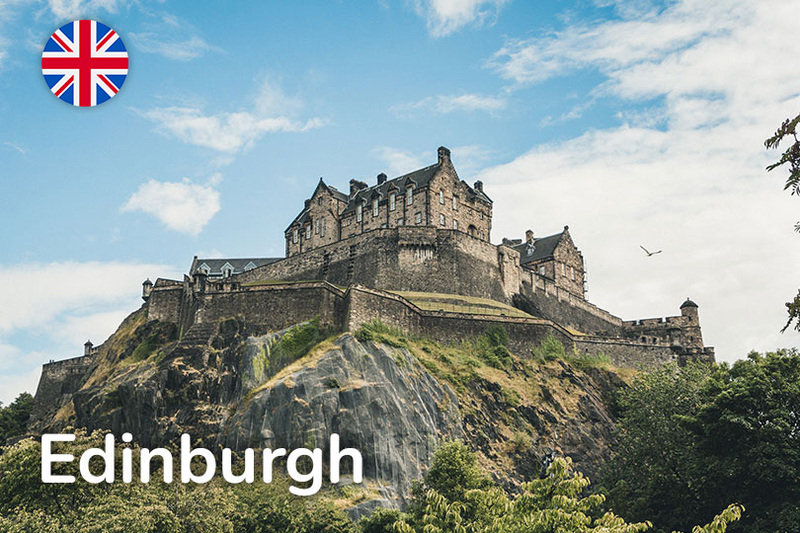 With the massive castle dominating the view on the city and the sea waves shattering on the coast, Edinburgh is likely the most characteristic city in Scotland. Its pubs will be a mandatory stop, just like the landscape you can admire from Calton Hill and the gigantic Holyrood Park. 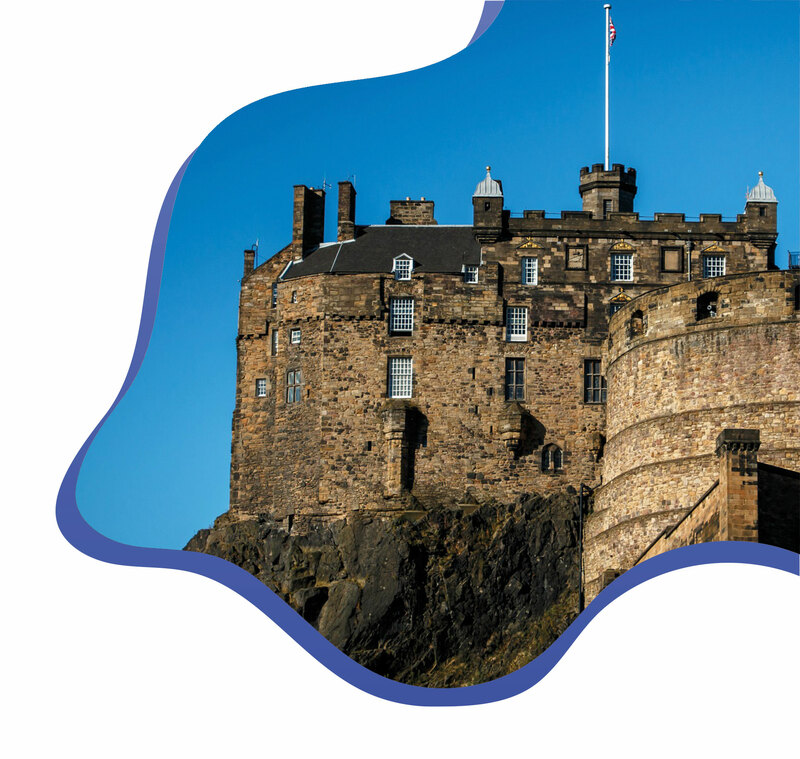 Moreover, some commercial sectors of the Scottish capital will ensure you a vast choice in terms of job placement: if you are looking for an internship in Edinburgh is a great spot. The beach, the seagulls, the ferris wheel, the biggest Gay Pride event in Europe and the music festivals all year long. 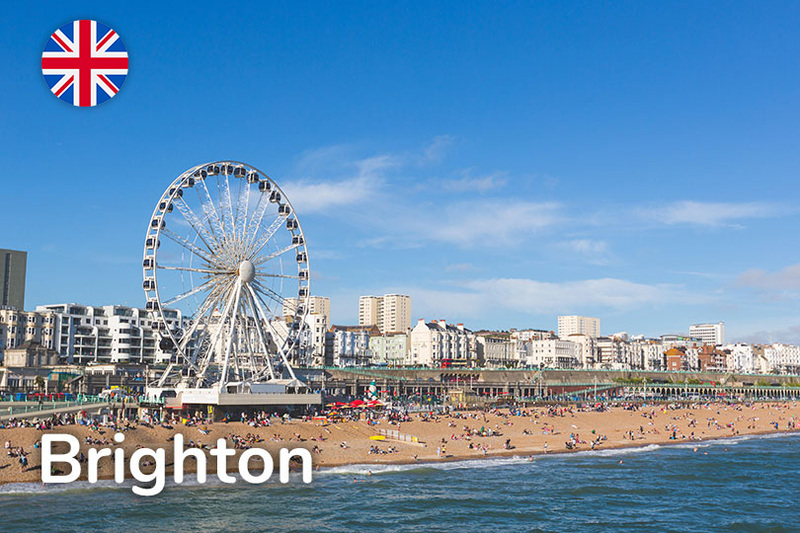 These are the peculiarities of Brighton, one of the most beautiful cities on the Southern coast of England, full of character and very popular as a touristic destination among the British. The Polish capital is a monument to the history of the 20th century and an important testament of Baroque architecture in Eastern Europe. There is a story to listen in every corner, a memory to live in every museum, and a landscape to admire in every park. 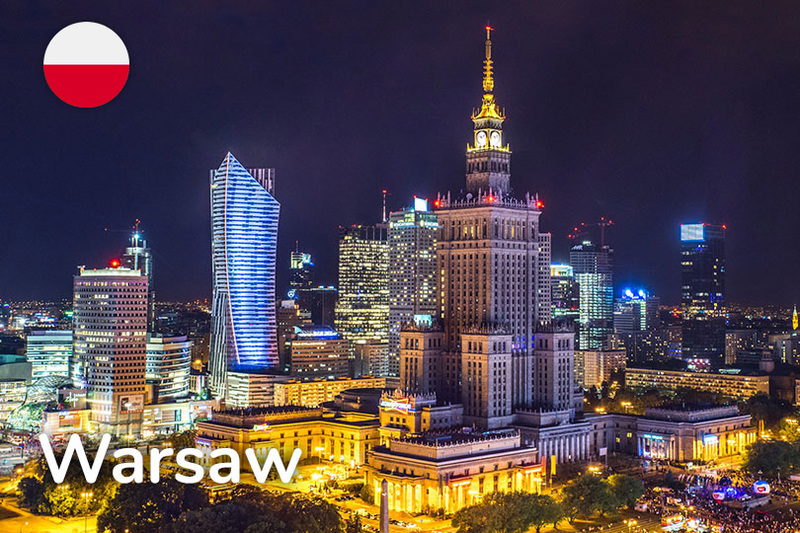 Warsaw, however, is also a modern city, with prosperous malls highlighted by a very peculiar architectural style and with important start-up hubs like Google Campus. Some of the most popular universities in Europe are in Berlin, like the Free University and Humboldt, in which some of the philosophers who deeply influenced modern society studied. 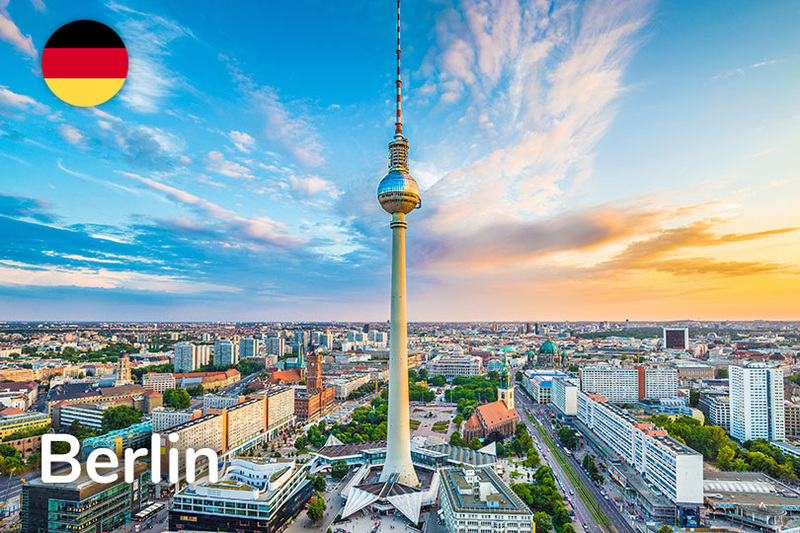 If you go to Berlin for a work experience, you should know the city offers opportunities in every business area. On top of that, the German capital will seduce you with its green areas, museums, and monuments, provided that you make to visit them all.